The National Broadcasting Commission (NBC) has enjoined broadcasting stations to adhere to ethics of elections coverage. NBC Director General, Is’haq Modibbo Kawu, said this in a statement in Abuja yesterday. 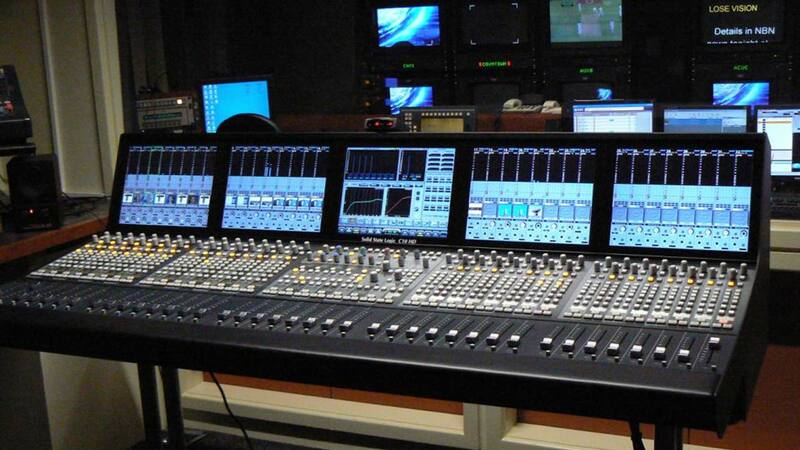 He disclosed that NBC would impose sanctions on any defaulting station. They include Section 5.2.12, which states that: “All partisan political broadcasts, campaigns, jingles, announcements and the use of all forms of partisan political party identifications, or symbols on air shall end not later than 24 hours before polling day. Section 5.2.14 states: “A broadcaster shall not use any vote obtained at different polling stations or from exit polls, to project or speculate on the chances of the candidates. Kawu reminded broadcasting stations that they have a duty to promote sustainable democracy in Nigeria. He also warned that appropriate sanctions would be meted out to any erring station that operates outside the confines of the code, in accordance with section 14.0.1. He reiterated that broadcast organisations are also expected to exercise freedom of expression as agents of the society. This, he added, is not for any personal or sectional rights, privileges and needs of their own, or their proprietors, relatives, or supporters, as highlighted in the Nigeria Broadcasting Code.